Mr. 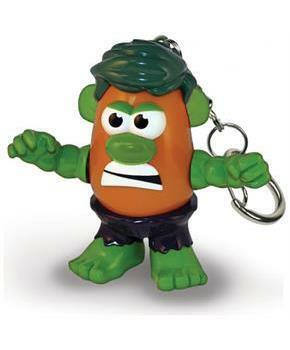 Potato Head emulates your favorite characters from Marvel Comics with new PopTater Character Keychains! Take your favorite superhero with you everywhere you go! This detailed, 2-inch PopTater Keychain is an exact replica of his larger Mr. Potato Head brother! The clip can attach to your keys or backpacks, pants, bags, and more! Collect them all! Mr. 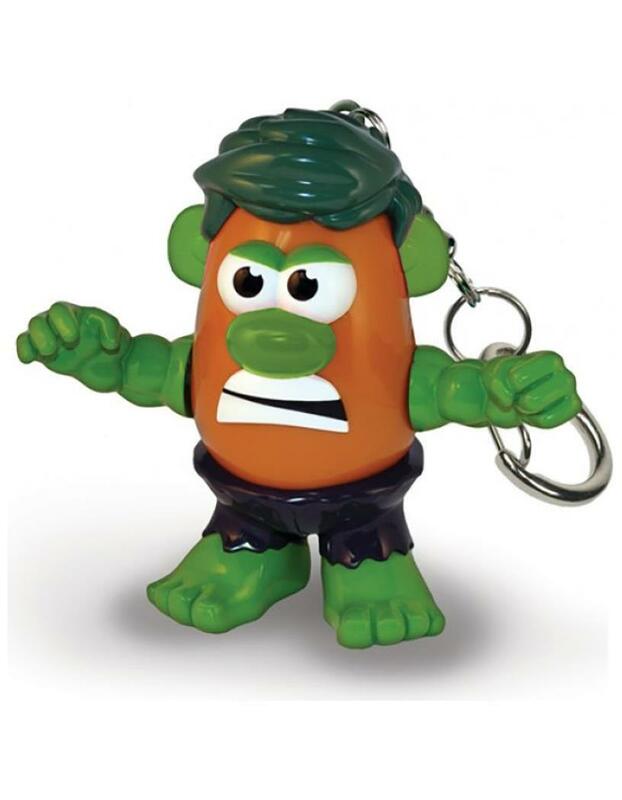 Potato Head emulates your favorite characters from Marvel Comics with new PopTater Character Keychains! Take your favorite superhero with you everywhere you go! This detailed, 2-inch PopTater Keychain is an exact replica of his larger Mr. Potato Head brother. The clip can attach to your keys or backpacks, pants, bags, and more! Collect them all!